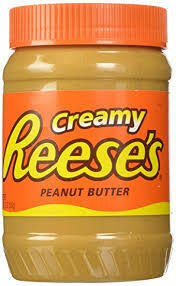 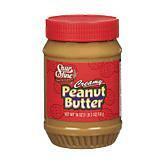 Reese's Creamy Peanut Butter 18 oz. 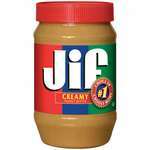 Jif Creamy Peanut Butter 40 oz. 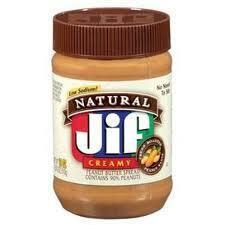 Jif Creamy Peanut Butter 16 oz. 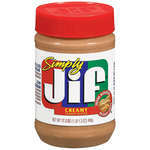 Jif Creamy Peanut Butter 28 oz. 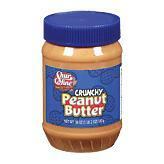 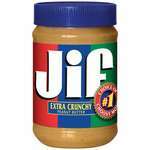 Jif Extra Crunchy Peanut Butter 16 oz. 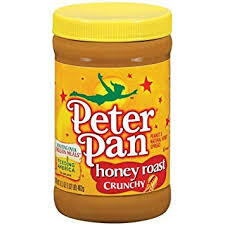 Jif Extra Crunchy Peanut Butter 28 oz. 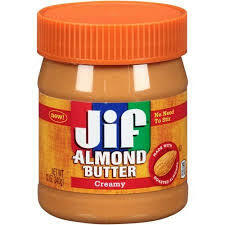 Jif Creamy Almond Butter 12 oz.